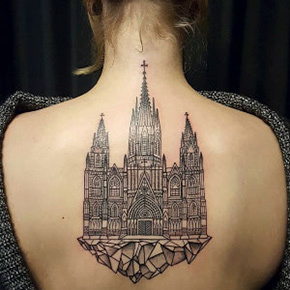 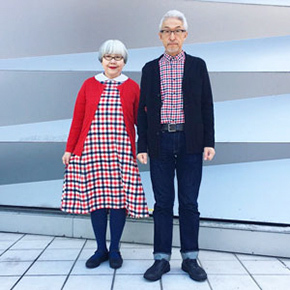 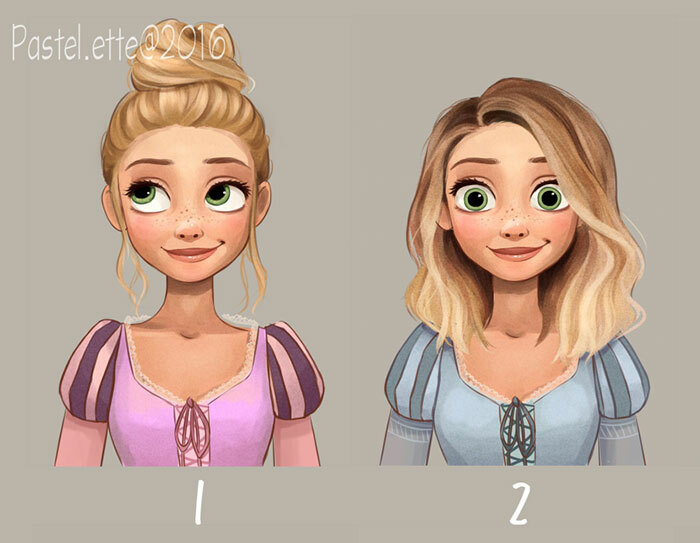 Many girls are obsessed with Disney princesses – they want to dress like them, look like them, and, most importantly, have the same long and luscious hair. 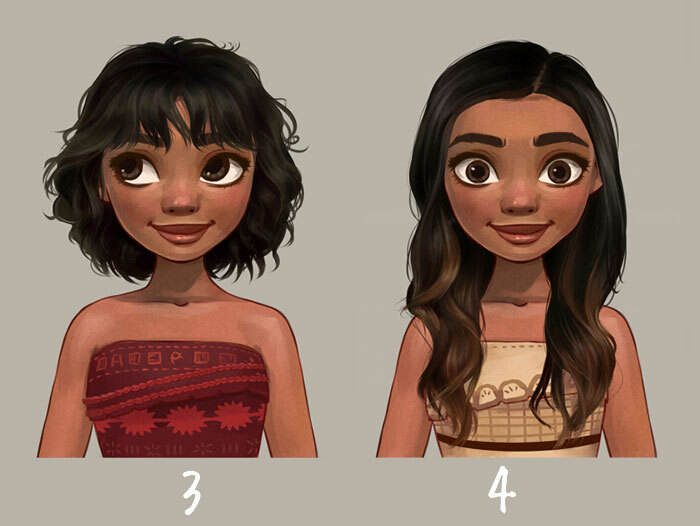 But what would happen if these characters lived today, and were the strong, free and independent women of 2017? 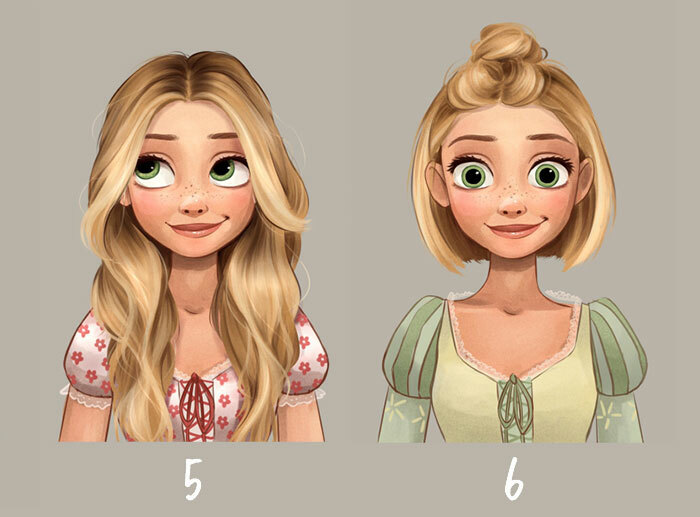 How would they look like if these princesses rocked the haircuts that are trending on the Internet right now? 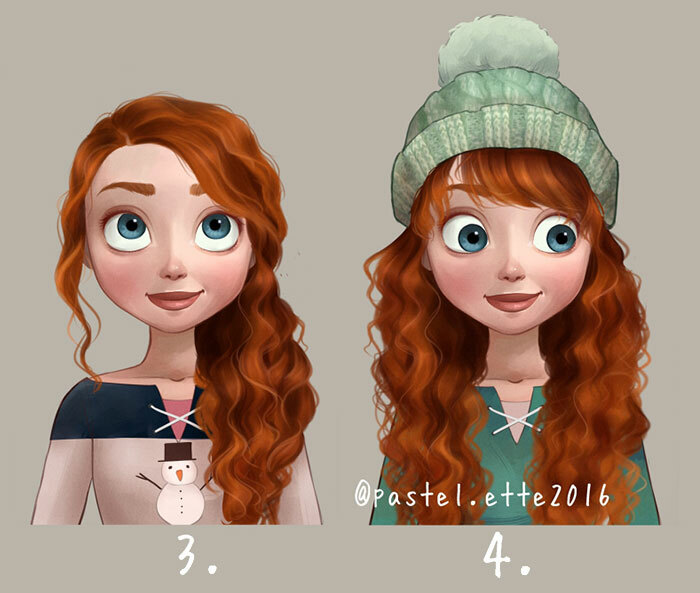 Linnéa’s (aka pastel.ette) drawings provide the answer – she takes the classic princesses and does a little hair makeover to make them look more like Instagram influencers or cute urban hipster girls than women from fairy tales. 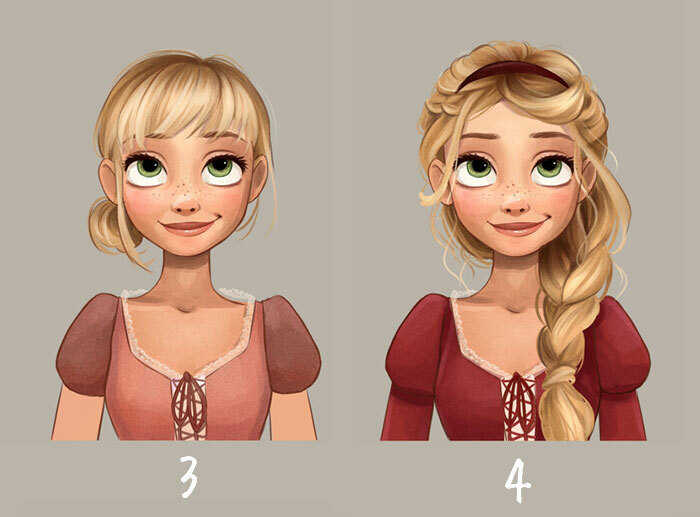 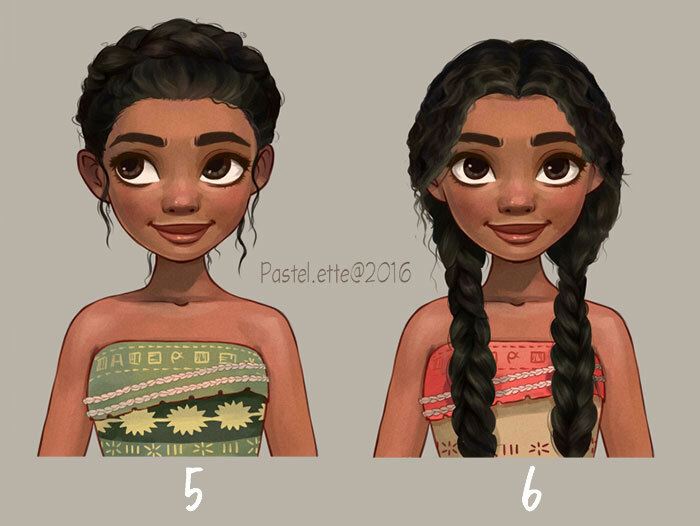 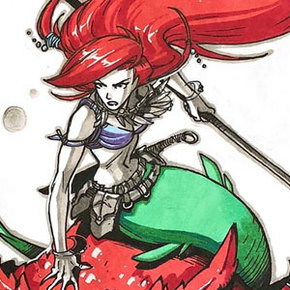 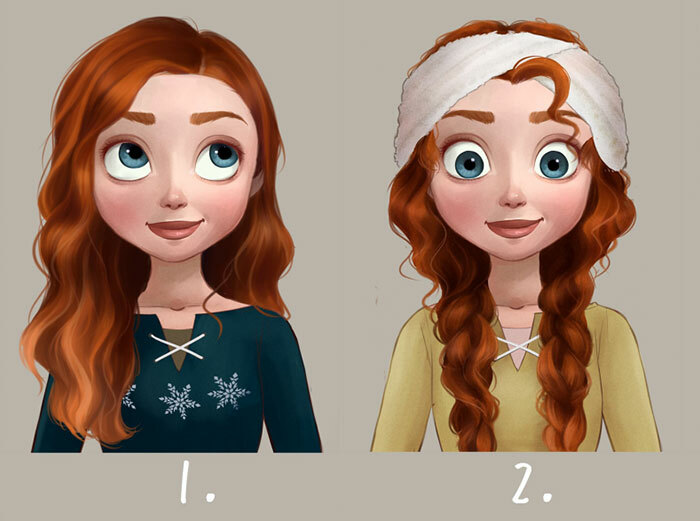 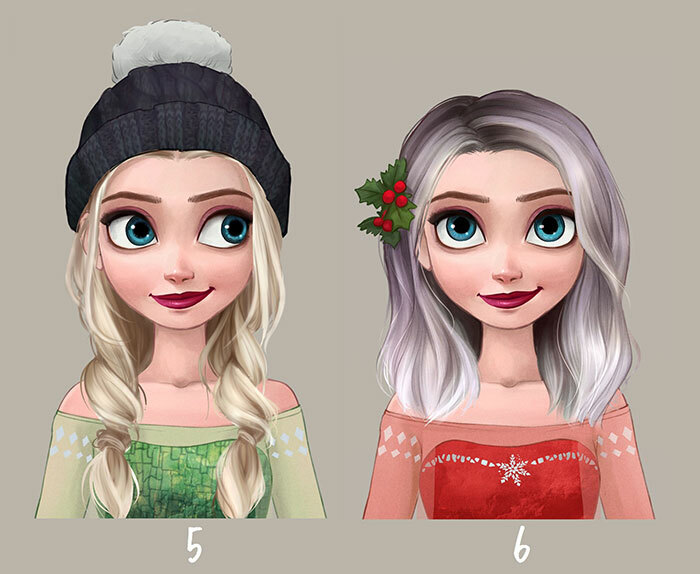 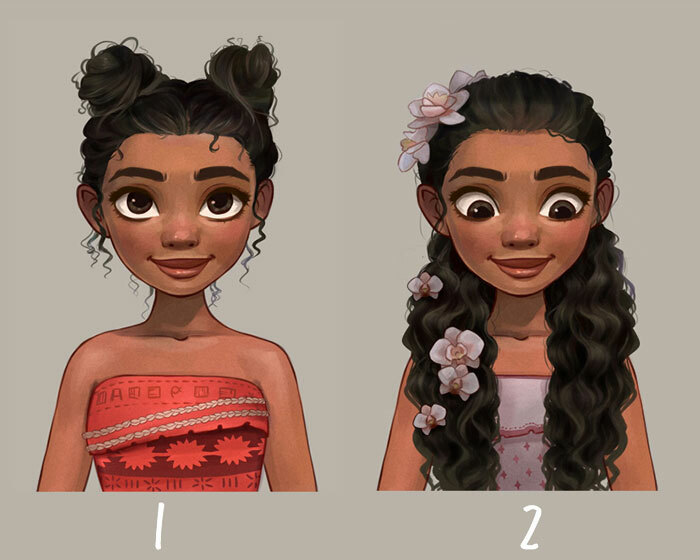 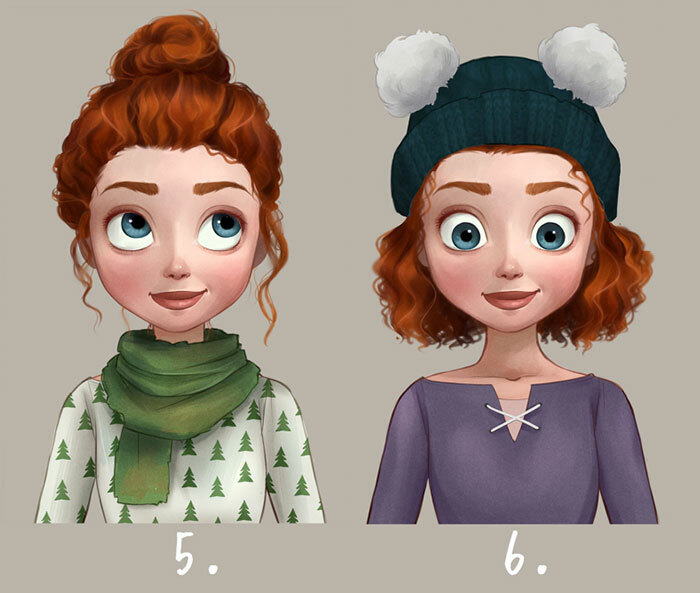 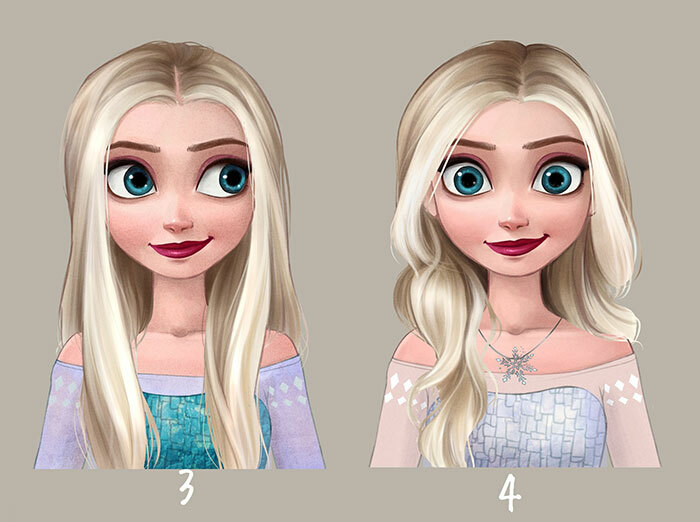 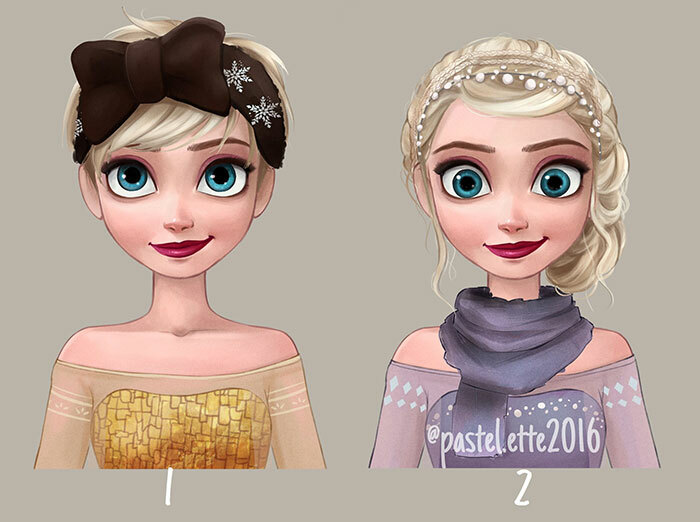 “As someone whose hair barely reaches their shoulders, I wanted to give some of my favorite Disney princesses cool Pinterest inspired hairstyles (you know, the ones that you wish you could wear yourself),” writes the artist. 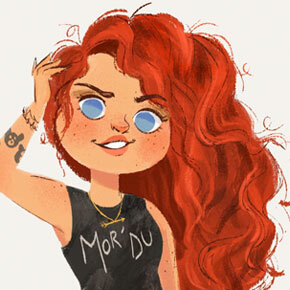 Linnéa uses Paint tool SAI for her drawings and says she couldn’t be happier her art is appreciated by so many people around the world. 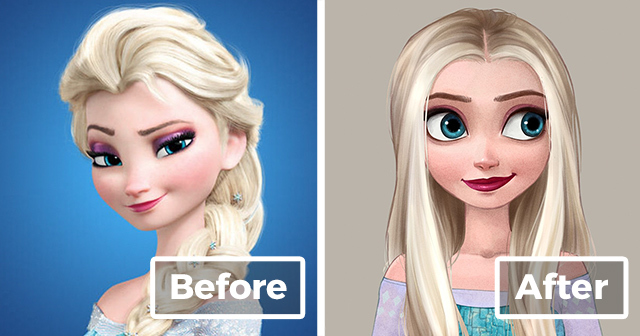 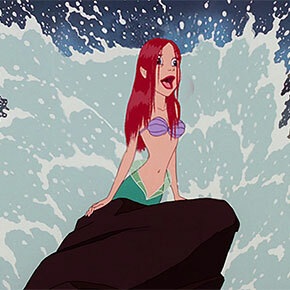 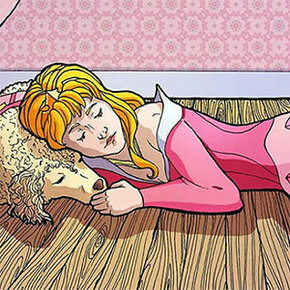 Take that, Disney – it’s a sure sign princesses need to get up to date with the current times.